The DYE- FD4050 Case Sealer is a side belt drive sealer that provides a smooth taping application. Standard features include a roller top in feed and exit table, locking casters and top squeezers to keep your case square as it enters the taping area. All of these standard options and the unbelievable low price, make the DYE- FD4050 a value priced Carton Sealer. you can run standard 48-72mm Packing Tape with out any new adjustments. Not sure which case sealer is right for you? Try using our new Case Sealer Selector to help you find the best one for your sealing sealing needs! Casters, Infeed and Exit Table, and Top Squeezers are included at NO CHARGE! Looking for ideal Dyehome Semi-auto Manual Sealer Manufacturer & supplier ? We have a wide selection at great prices to help you get creative. 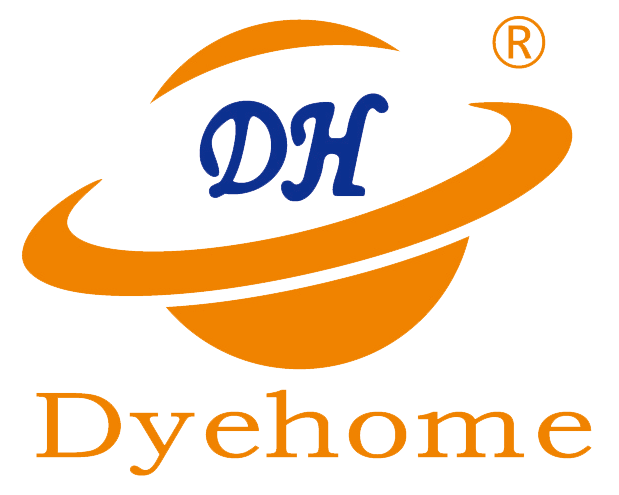 All the Dyehome Smart Sealer FD4050 are quality guaranteed. 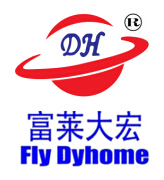 We are China Origin Factory of Dyehome Carton Sealer FD4050. If you have any question, please feel free to contact us.